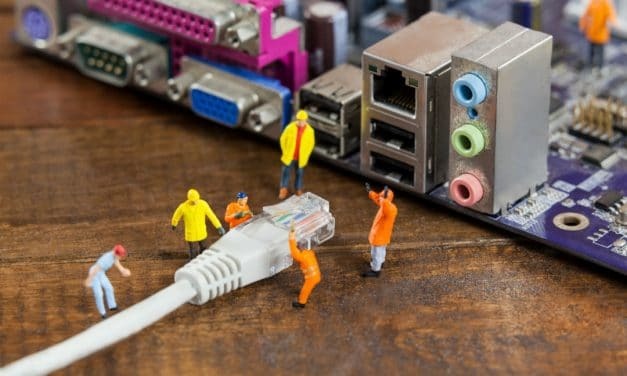 Most of the time, people think the only criteria of the best router is the number of antennae. Unfortunately, wireless router selection does not work that way! Let’s see the best wireless router selection guide. 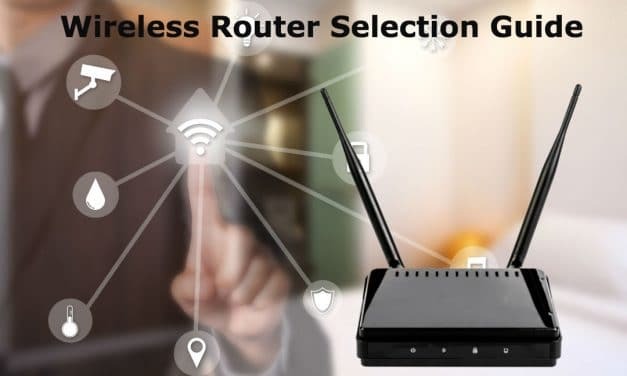 At the end of this article, you will know the best way of selecting the right wifi router to match the speed of the internet provided by your ISP.